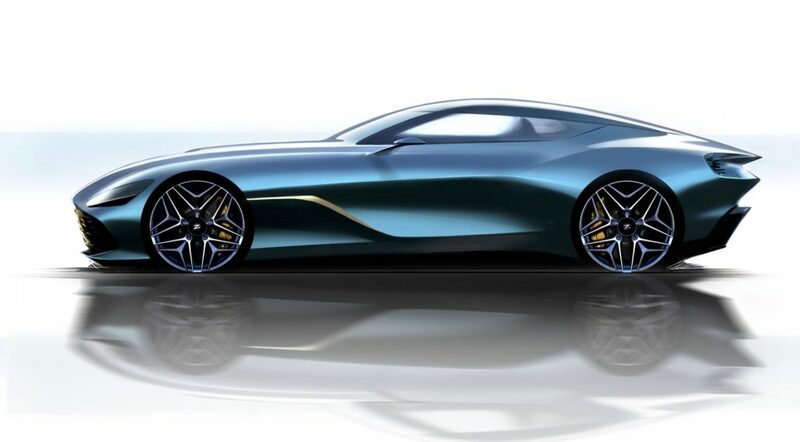 Aston Martin has released new teasers of its new DBZ Centenary Collection, which includes two models, the DBS GT Zagato and DB4 GT Zagato Continuation. Both models are meant to celebrate the centenary of the Zagato design house, which Aston Martin has partnered with for almost 60 years. The DBS GT Zagato is based on the DBS Superleggera, but features the next evolution in Aston Martin Zagato design language. 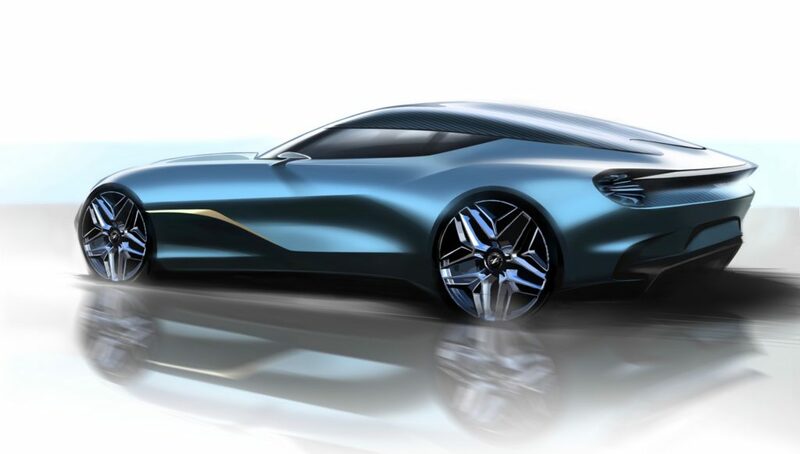 Aston Martin also says that it’s inspired by the original DB4 GT Zagato. One key design feature includes the iconic double-bubble roof. The The DBS GT Zagato and DB4 GT Zagato will be sold as a pair with a price tag close to $8 million. Production is limited to 19 units of each model.